Yep, you read the title correctly. Motorsport Manager Mobile 3 is live on the Play Store right now. This release is obviously the third entry in the Motorsport Manager simulation series, and after the second entry improved on so much from the first, this new title may very well have its work cut out for it. 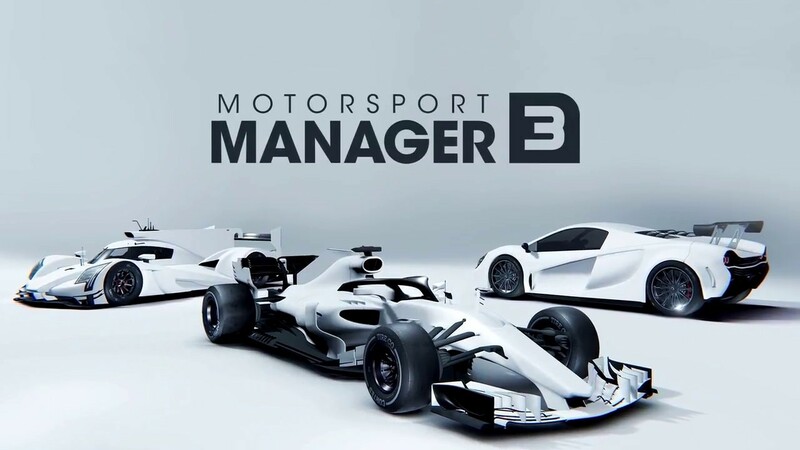 Luckily a boat load of improvements and new features are included, but of course, only time will tell if Motorsport Manager Mobile 3 can live up to its predecessors. Just like in the previous entries in the series, your job is to build up a successful motorsport empire from scratch. 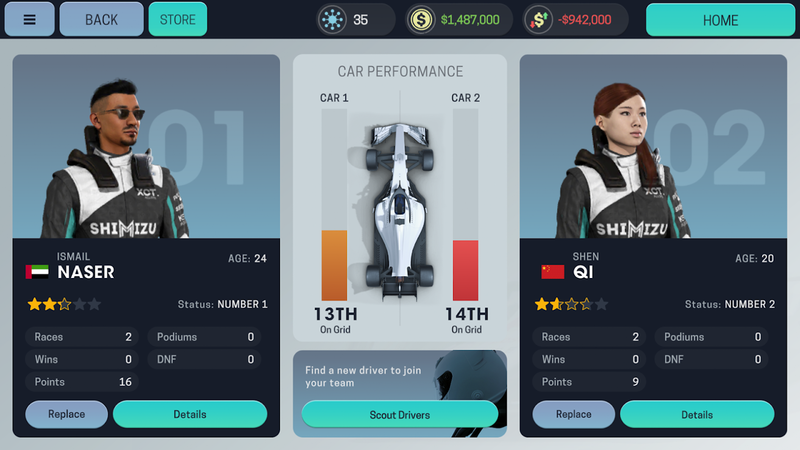 You can hire your own drivers to build out your team as you also develop your cars and plot your path to victory. The basics of the gameplay can be found on the Play Store listing, but I have pasted them here for easier consumption. Now, as I mentioned above the fold, there are some new features to be found in this release. 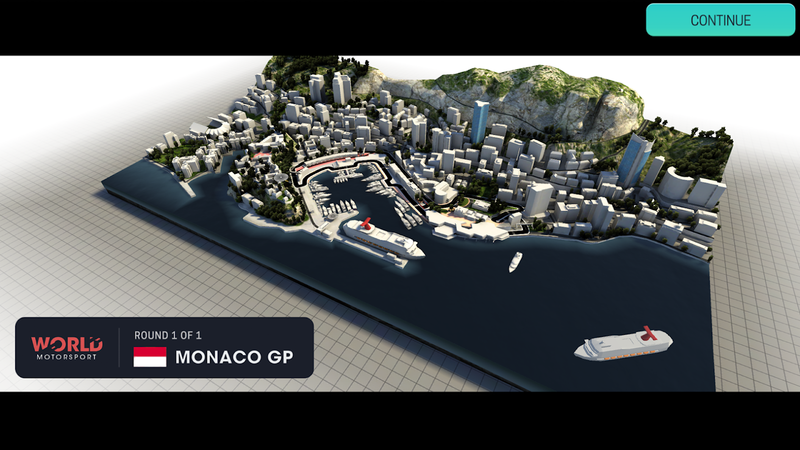 These include GT and endurance races, Monaco as a new location, dynamic AI team movement, and an energy recovery system with hybrid and power modes. But that's not all. You will also find a supplier network that is helpful for growing your team around the globe, invitational races that are basically huge annual events, and the addition of mechanics that you are required to maintain a successful working relationship with. Oh, and there is supposed to be cool augmented reality mode that will let you display the track in the real world, but sadly it's not available for Android just yet. You can grab Motorsport Manager Mobile 3 off of the Play Store for $3.99, though there are a few in-app purchases included that can range up to $11.99 per item. Past releases in the series also contained similar IAPs, so at the very least, if you found those to be okay, then you shouldn't have any problems here. 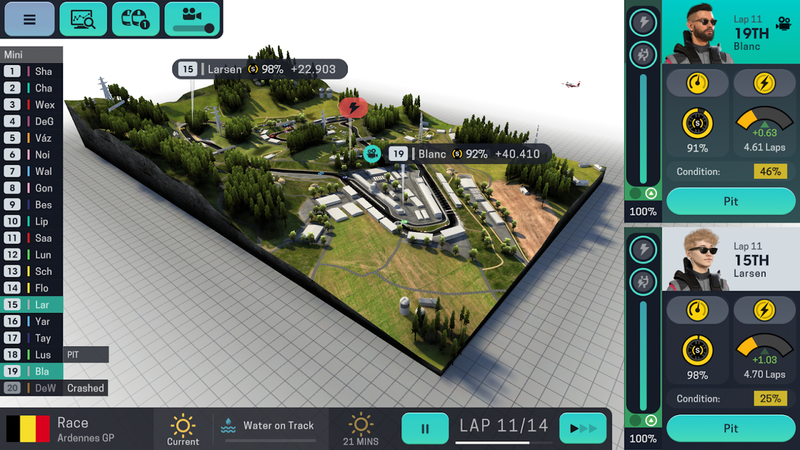 If you are a motorsport fan, or simply enjoy quality simulation games, then Motorsport Manager Mobile 3 should be high on your list of new games to check out.